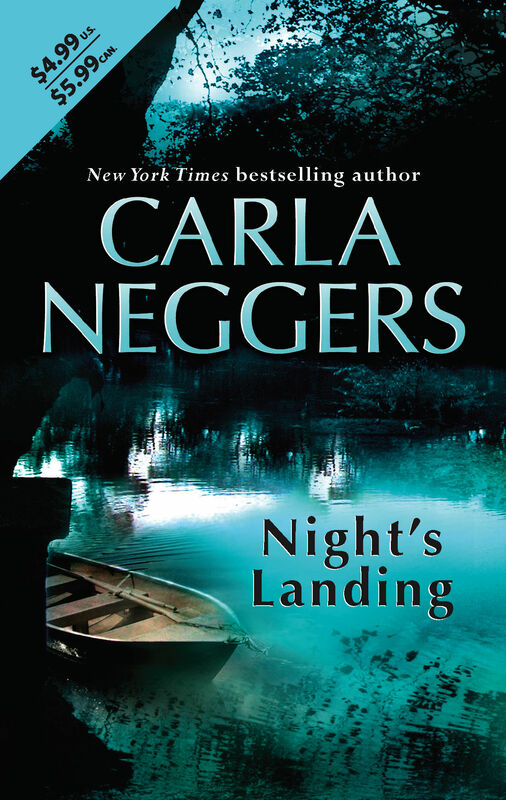 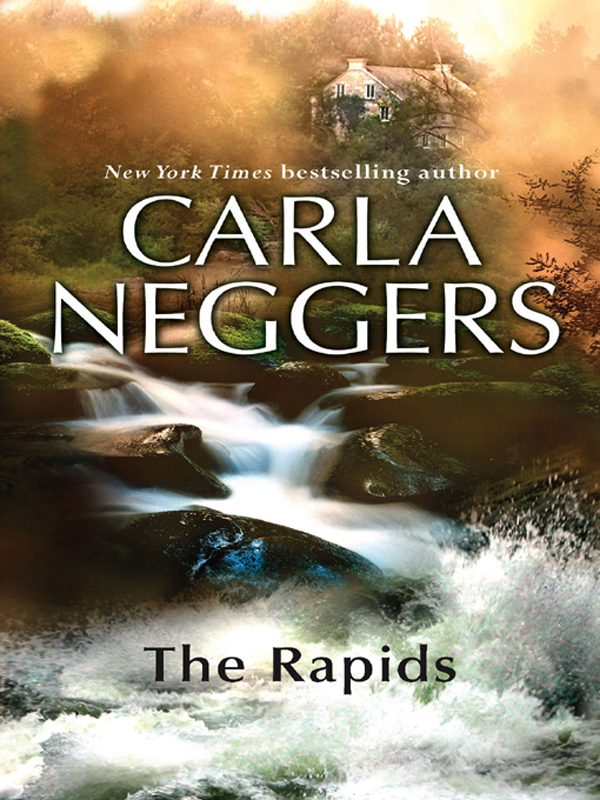 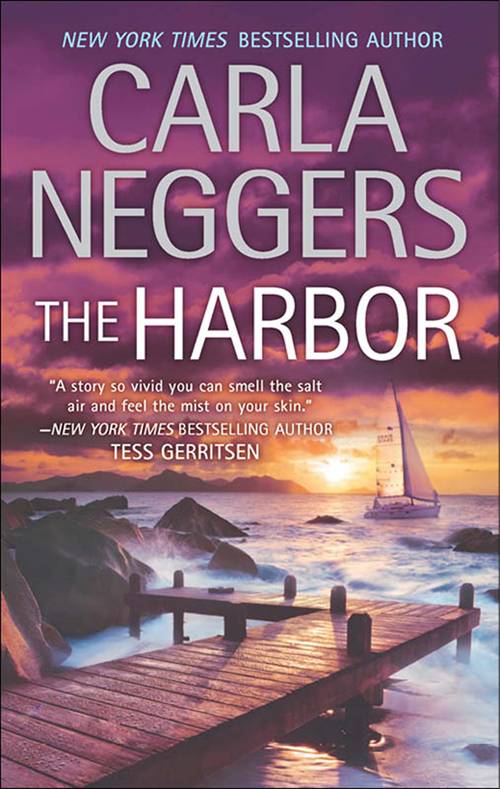 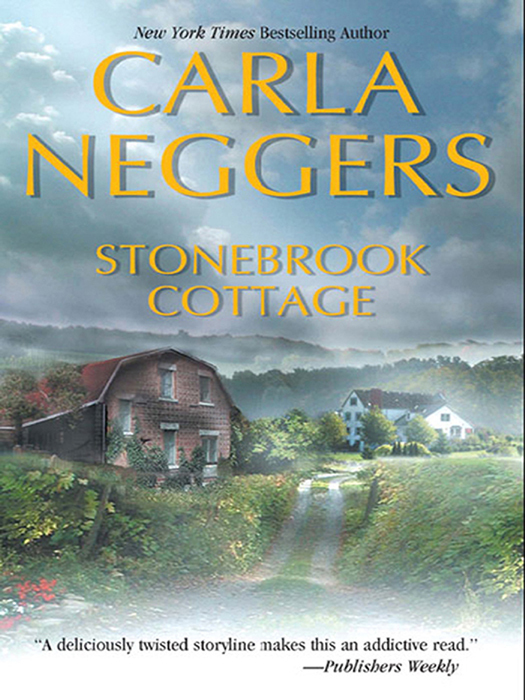 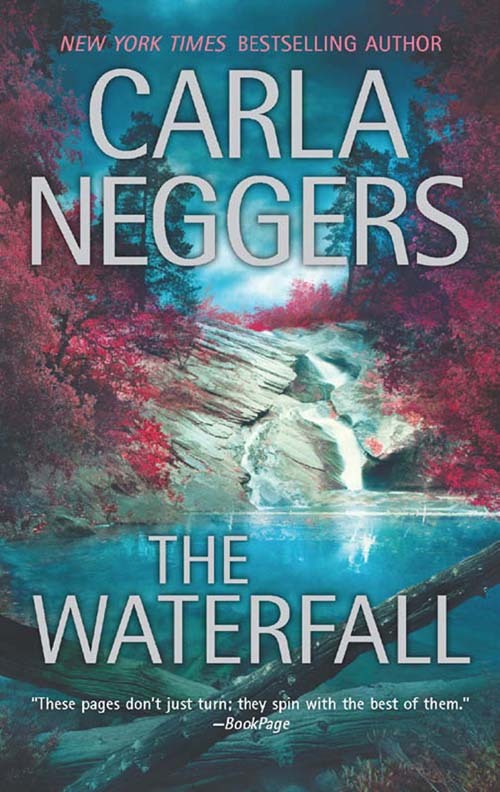 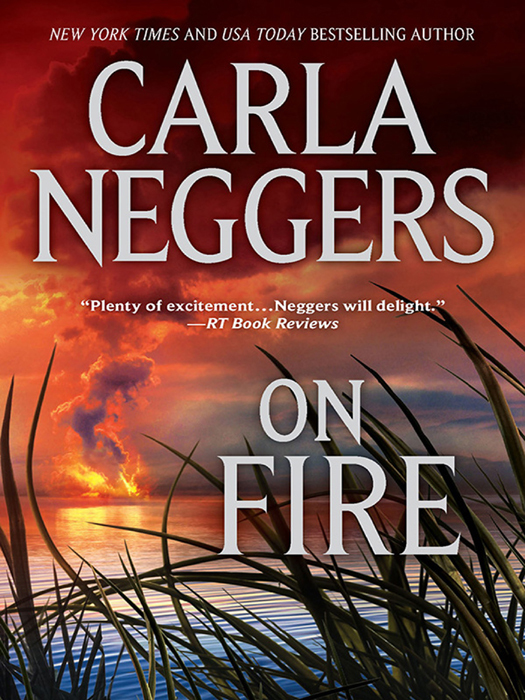 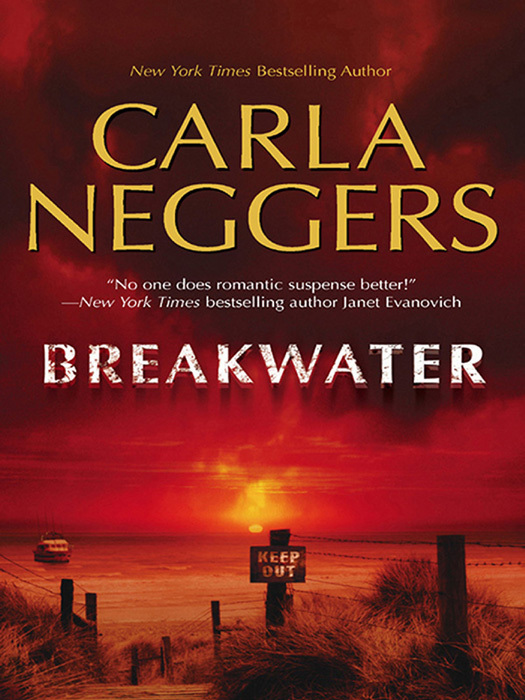 In her gripping novels, New York Times bestselling author Carla Neggers combines action, intrigue, romance and adventure like no one else… Archaeologist Sarah Dunnemore is prepared for almost anything when she returns to her family home in Night’s Landing, Tennessee…except the news that her twin brother, Rob, has just been seriously wounded in a sniper attack in Central Park. 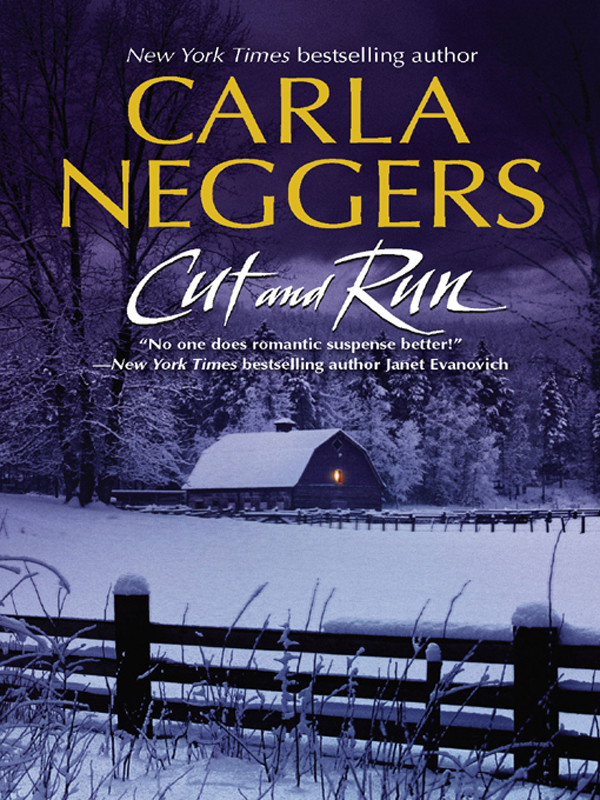 She rushes to New York to be with him, only to come up against no-nonsense Nate Winter, who was slightly wounded in the attack.In his work as a deputy U.S. marshal, Nate is the best, but he’s willing to break the rules to track down his and Rob’s would-be killer. 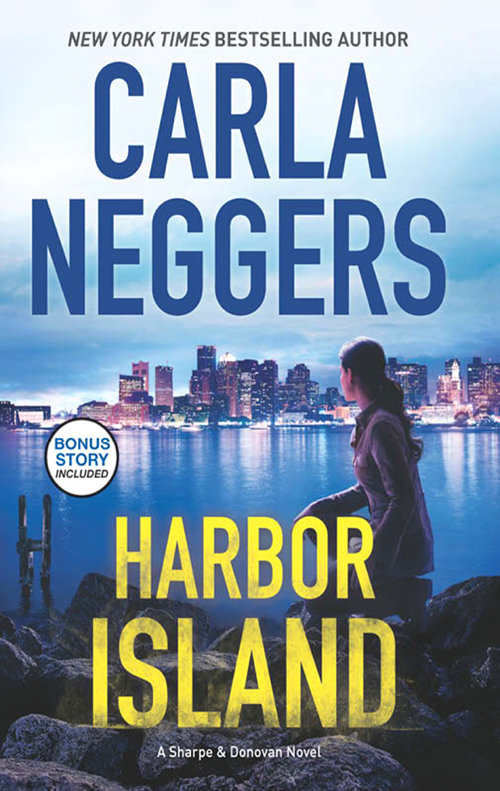 Nate believes the official investigation is going in the wrong direction–especially when he learns that Sarah is like a surrogate daughter and a confidante to her family’s famous Night’s Landing neighbor–the president of the United States.When Nate suspects that Sarah has held back crucial information, he follows her to Night’s Landing. 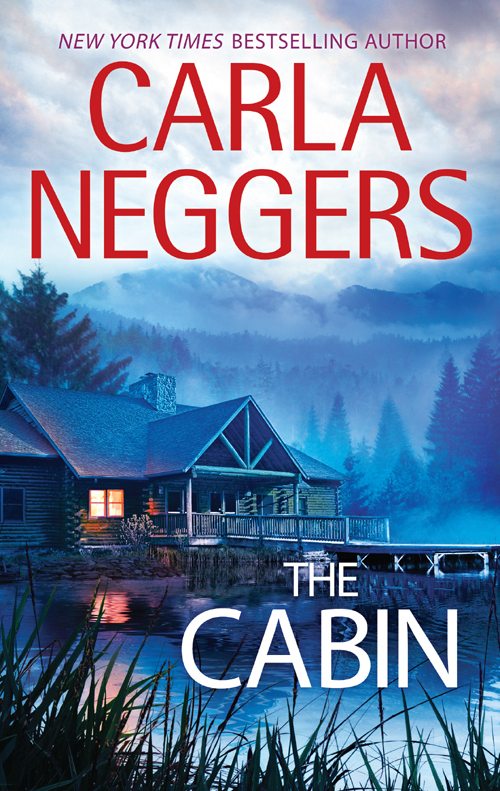 Because Nate will let nothing–not his and Sarah’s growing attraction for each other, not the mounting danger they face–stand in the way of the truth. 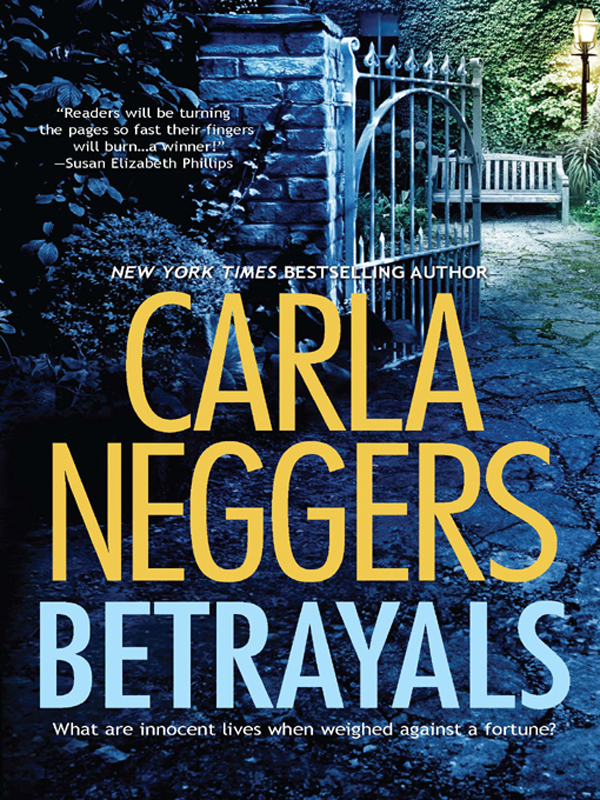 But in a place filled with betrayal, greed and long-held secrets, truth is guarded with a deadly vengeance.